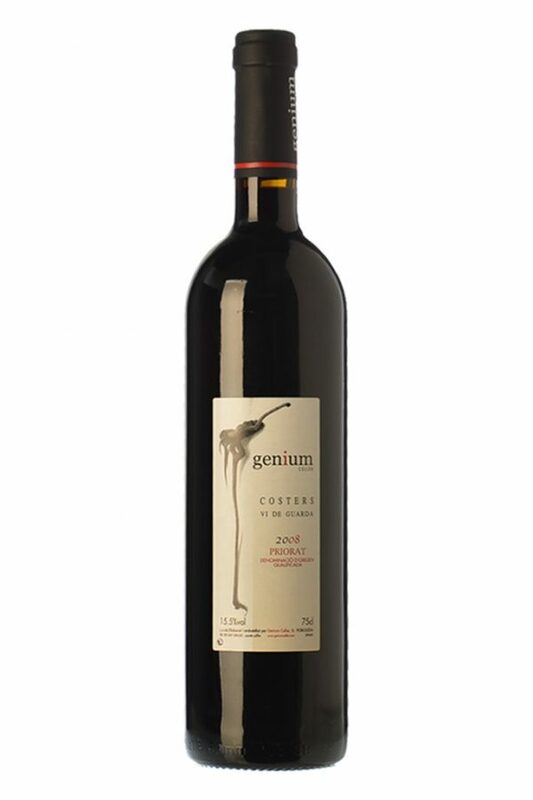 From the tradition I extend my hand to offer you an elegant and classy wine. You will discover a powerful personality. An energetic wine, with faith in itself, with a modern flavor and an intelligent flavor That Knows How to be Among The most demanding palates, Where a vision advanced and ahead of Its Time Triumphs. It is quality, elegance and tradition elevated to nobility. 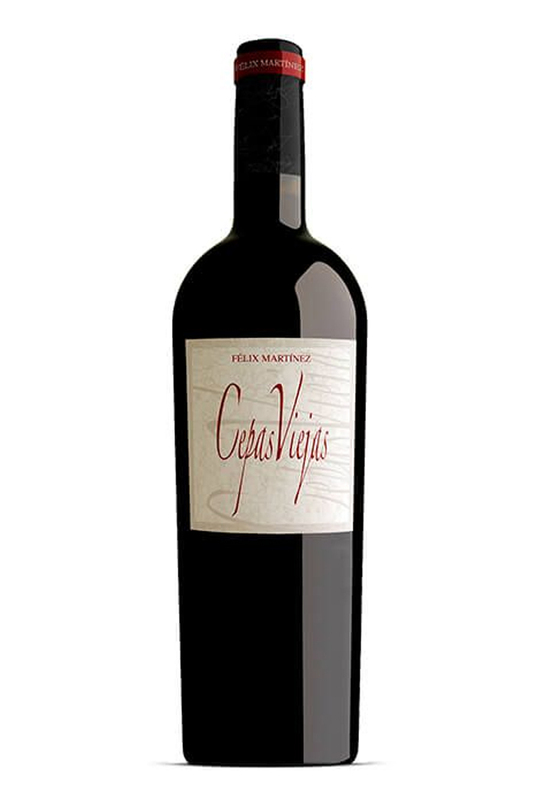 To Make this wine, we look for the best Tempranillo grapes in the Community of Madrid. 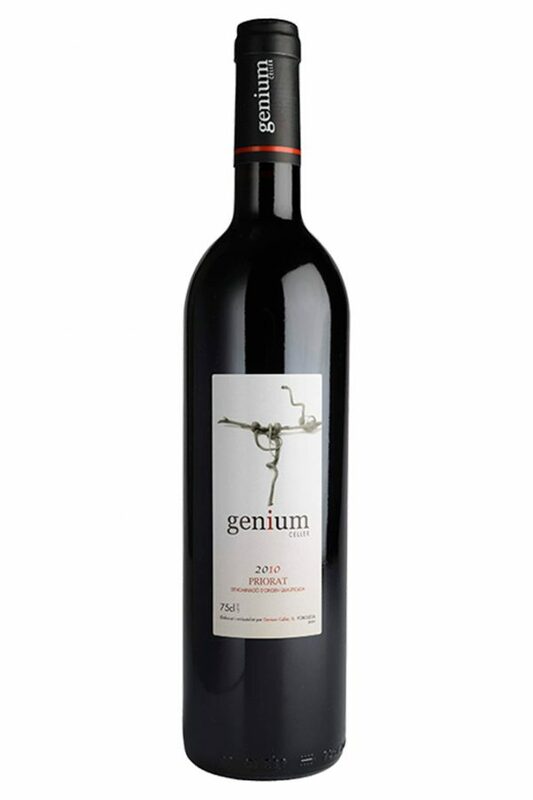 With more than 60 Vines years, of extreme quality and perfect maturation, located in poor soils of great personality. Denomination of Origin: Wines of Madrid. 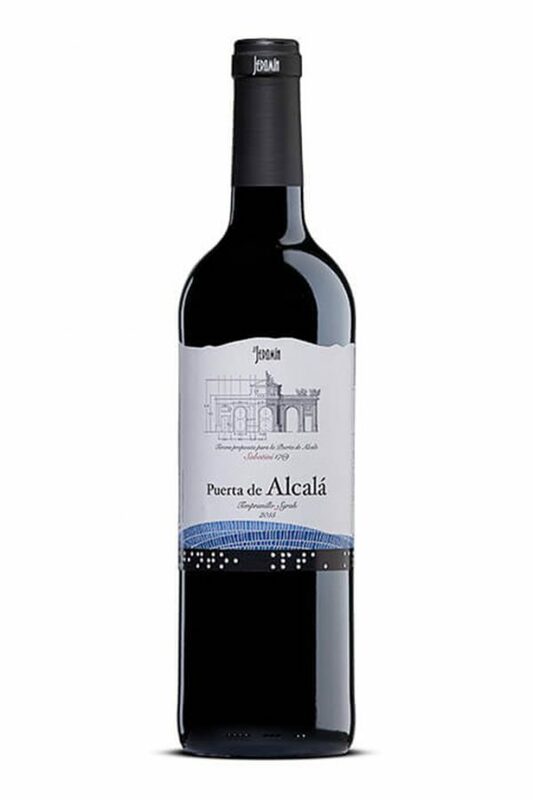 Varieties: 90% Tempranillo and 10% Other. Aging: 24 months in French and American Oak selected barrels. 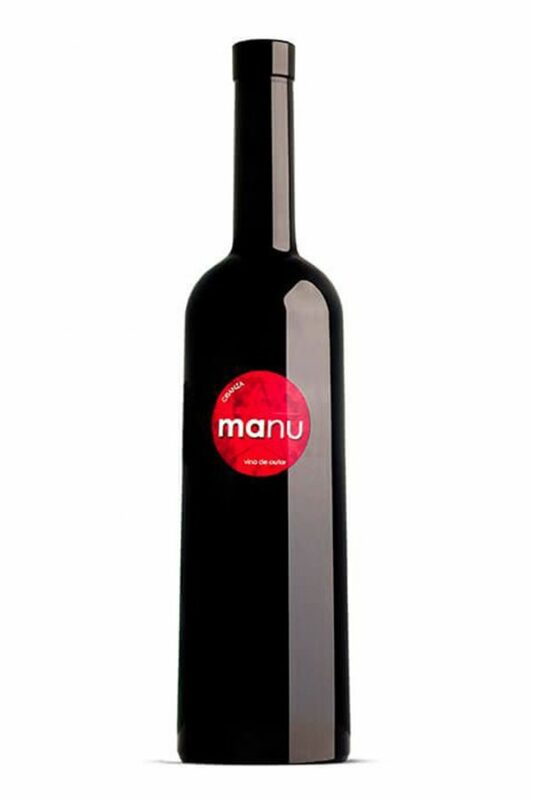 Consumption temperature: 16 – 18 ° C.
Gastronomy: Perfect to Accompany red meats and stews elaborate.